Are you fond of collecting kangaroo items or making some toys out of socks? Well, you should check this sock kangaroo free sewing pattern. 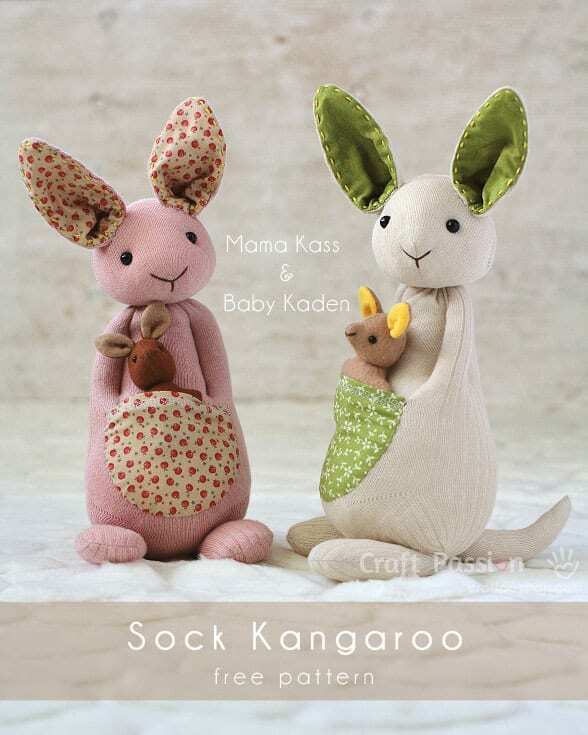 Make a mama kangaroo and with her adorable baby kangaroo! Try to make this sock monkey using socks. Check the pattern HERE.